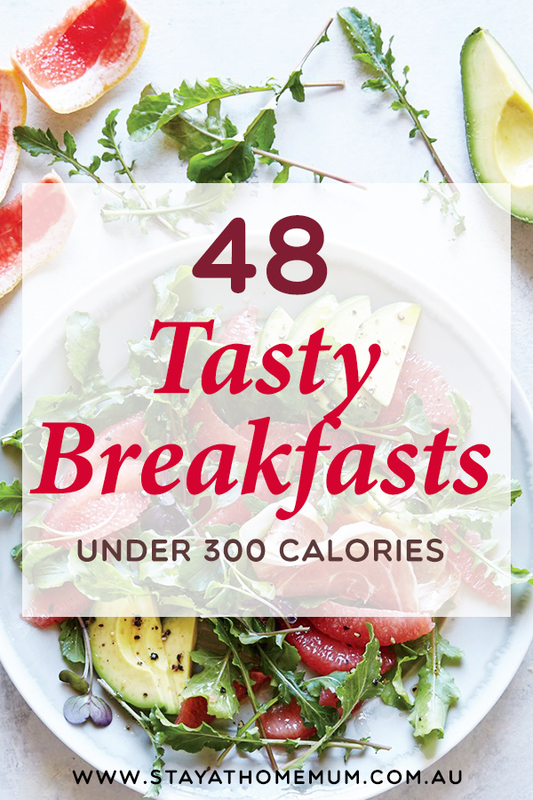 48 Tasty Breakfasts Under 300 CaloriesWith lots of fibre! Trying to keep in shape? 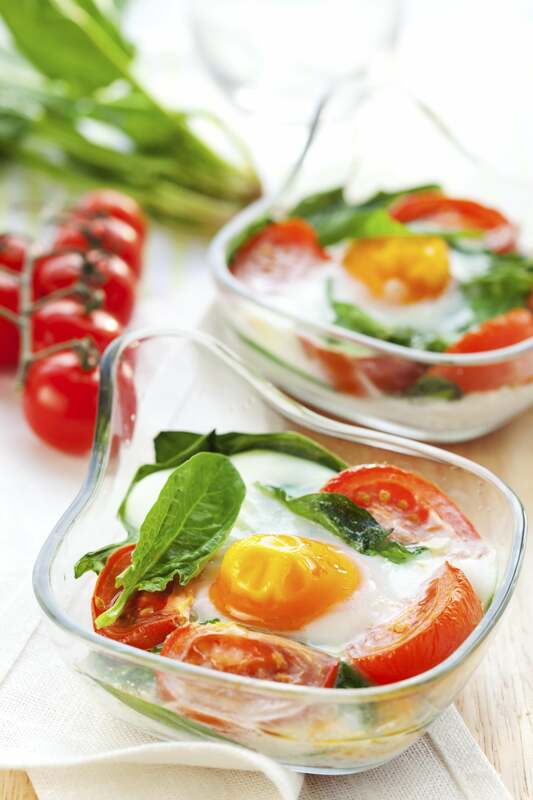 One of the common misconceptions to help you lose weight is to eat less, which is a no-no! Eating less will sacrifice good nutrients, proteins, and fibre. 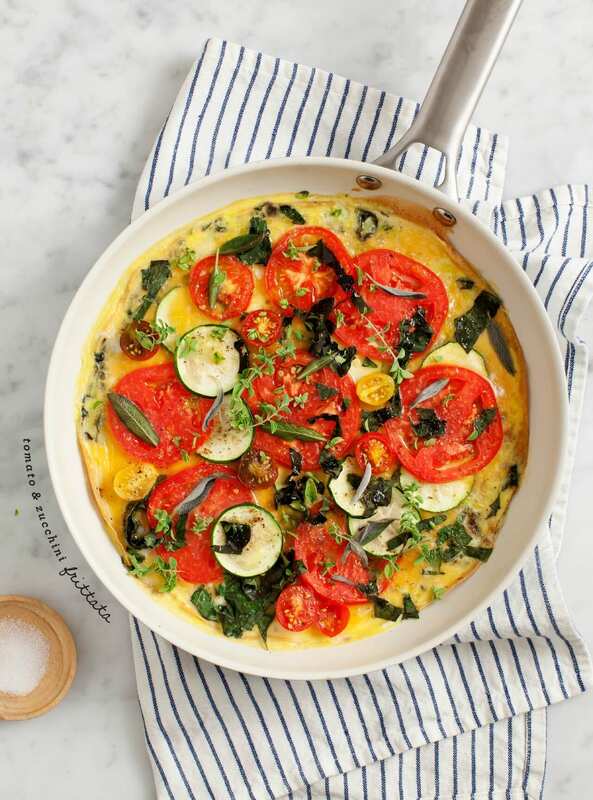 With the right breakfast and lots of vegetables, I’m sure you’d be delighted eating a lot and losing weight at the same time! 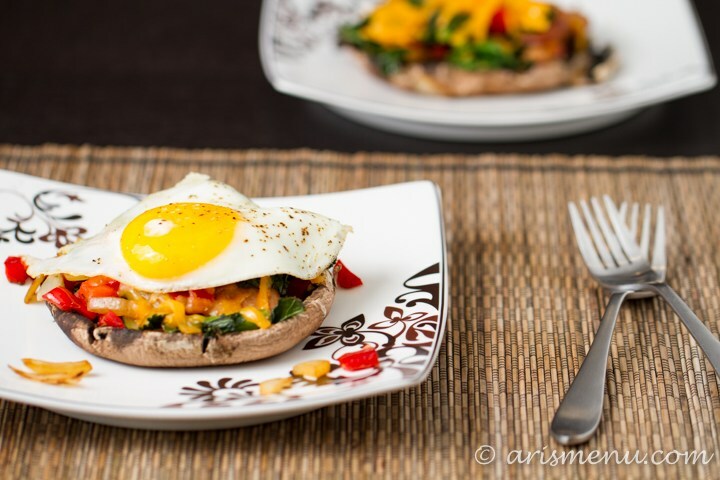 So here goes the tasty breakfasts under 300 calories! 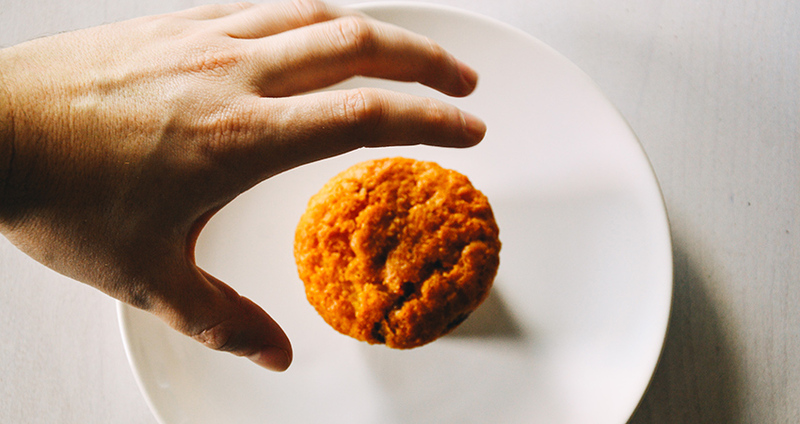 No, muffins shouldn’t be just for those kids who love sweets! Or anyone with sweet tooth! That’s against the law of the health-conscious! If you love tomatoes to such extent that you’d die for them (I hope not), this is for you. 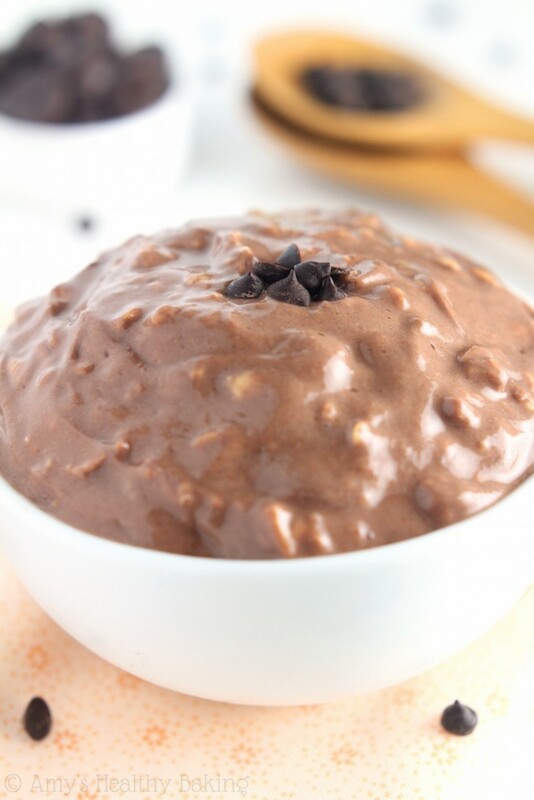 If you’re too lazy to wake up so early for breakfast or just don’t have the time to make one, you can try this chocolate protein overnight oats! 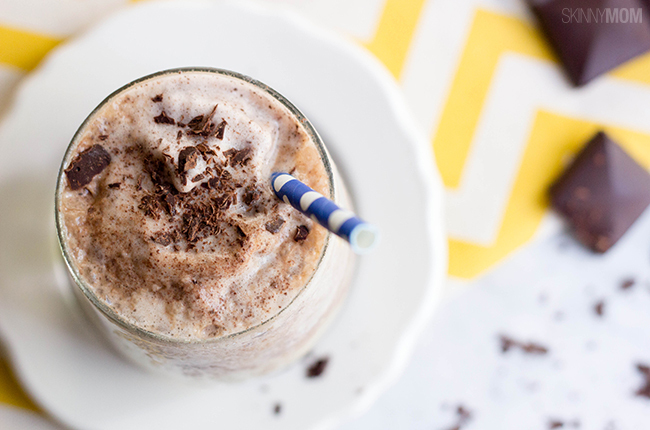 This tastes like a hot chocolate and a brownie in one, so what else can you look for? Very convenient and chocolatey! Want to savour the moment while walking down the street? 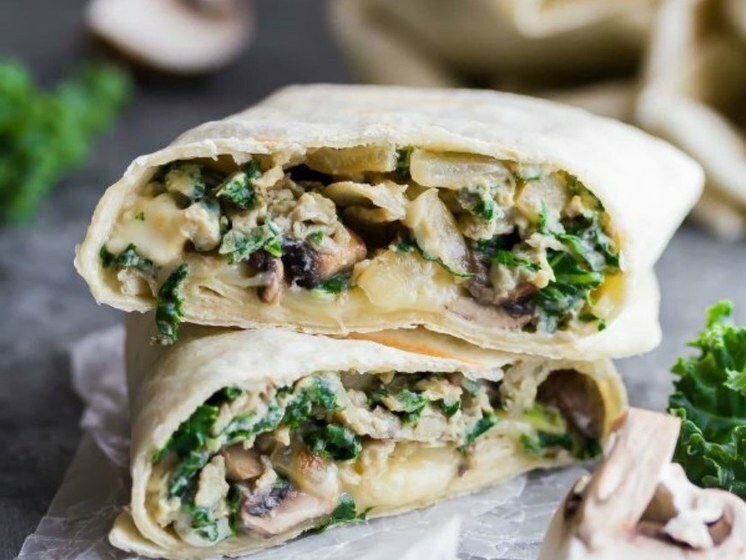 This burrito is for people always on the go. Just grab it and you’re done! You’ll not be late anymore! Don’t throw the leftovers away! Get your capsicums from the fridge and make them classy by filling them with, uh, leftovers. It will seem like a 5-star restaurant cuisine, just don’t tell them about the, you know. Who says food can only be put on a plate? 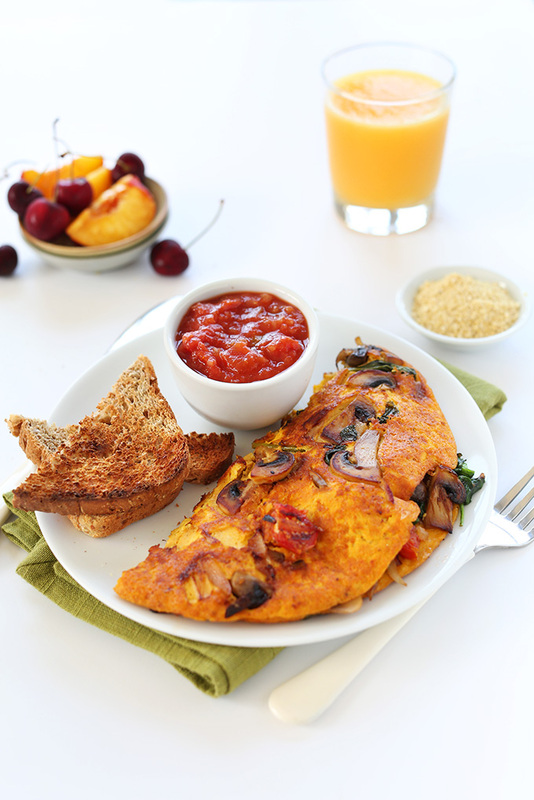 This egg omelette is very simple to do, and it just takes 2 minutes of your day to make! 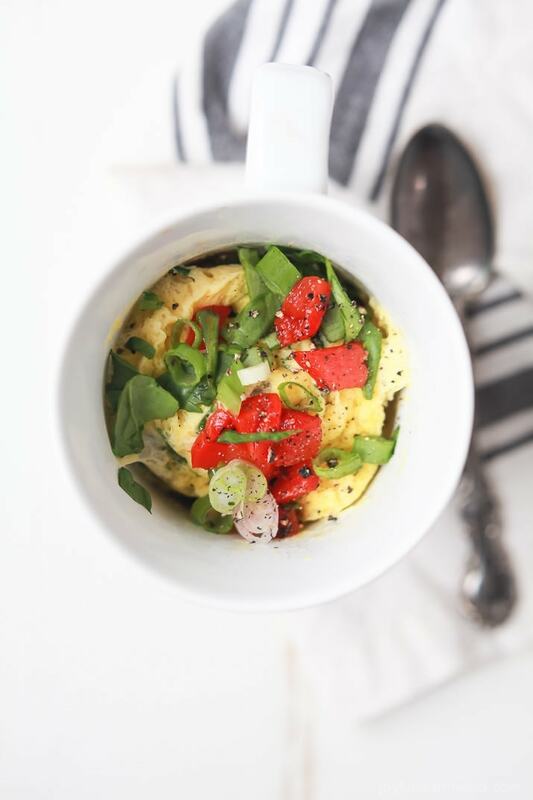 Mugs aren’t just for morning coffees, indeed. 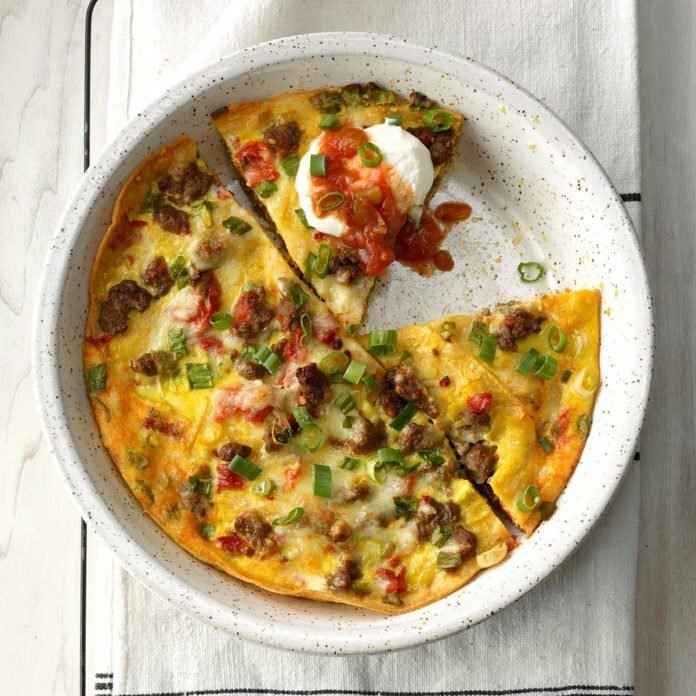 Tired of plain omelette for breakfast? 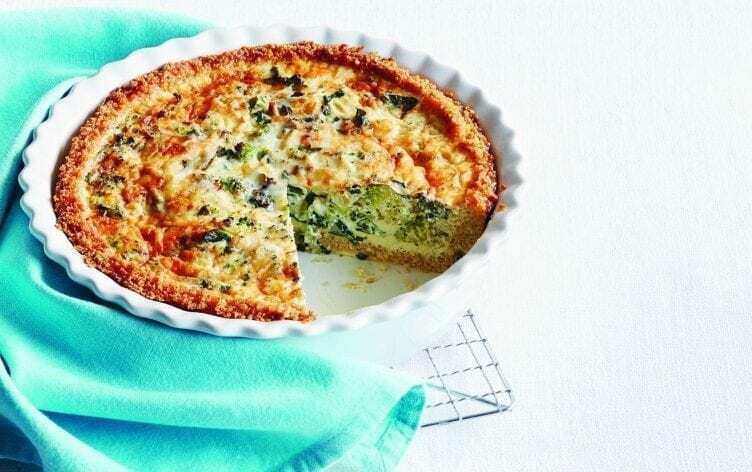 Mix it with a lot of vegetables that you love! 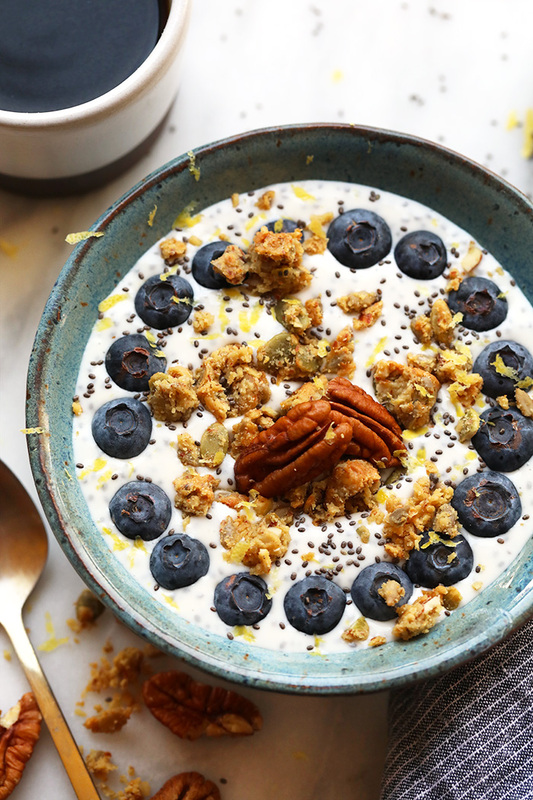 Do you know that yogurt and blueberries have a lot of health benefits? 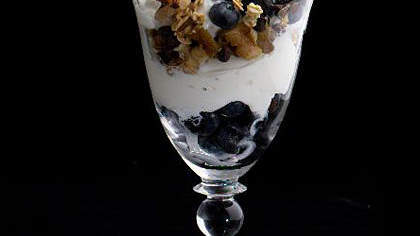 Yogurt can make your teeth and bones strong while blueberries are good for your heart and brain! So who can say no to this? Ronald McDonald isn’t the only one who can give you hash browns, you know? 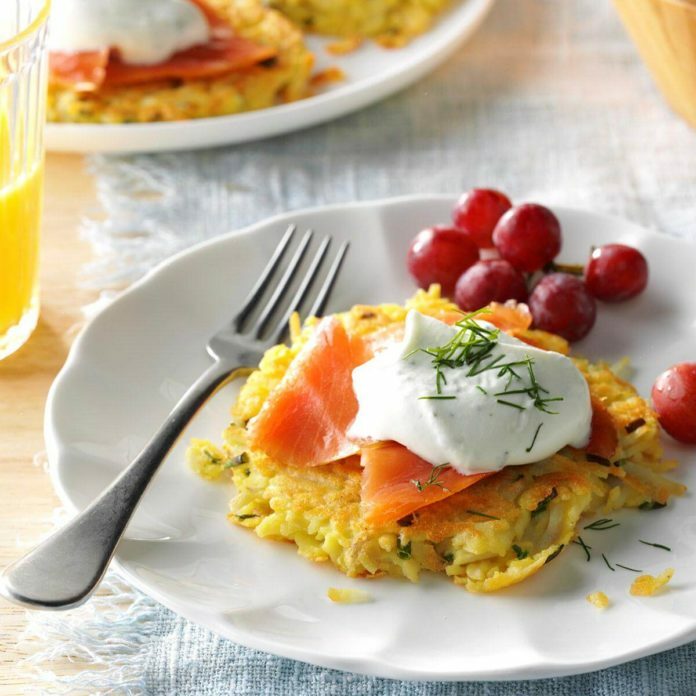 And their hash browns aren’t actually healthy, and they don’t come with salmon! 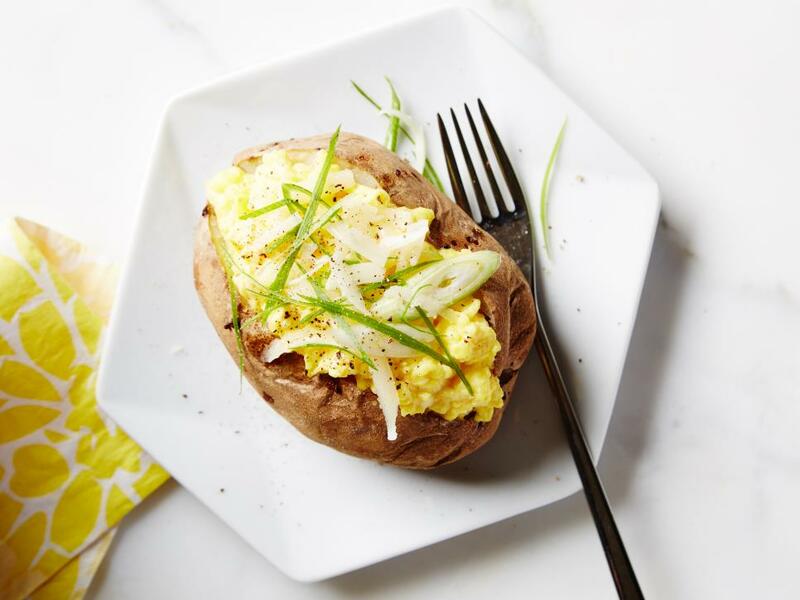 Yes, of course, you can eat egg, cheese, and potato in one bite! 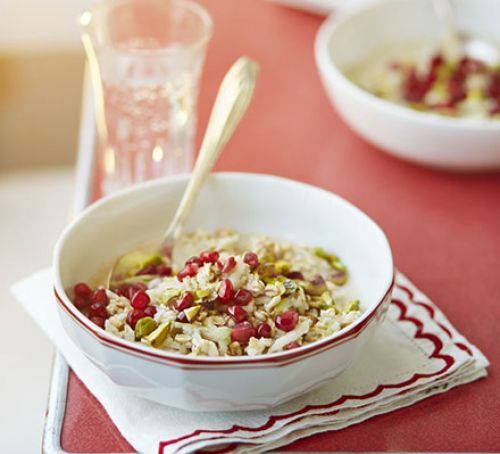 I know too well how boring plain oatmeal is, especially if you eat a bowl of it every day. 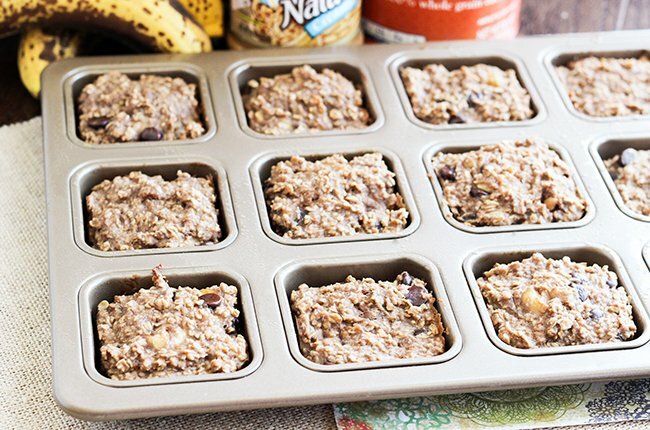 So why not try Peanut Butter Banana Oatmeal Bars? It’s easy to make and you can carry it everywhere you go! Bowls no more! If you don’t want to make oatmeal bars because you’re very ‘traditional’, you can opt to add fruit on it instead. No one can stop you anyway. Do you have those moments where you tend to want to eat chocolate after eating something salty? It happens to me, too! It’s like even our tongue is wanting to balance itself! 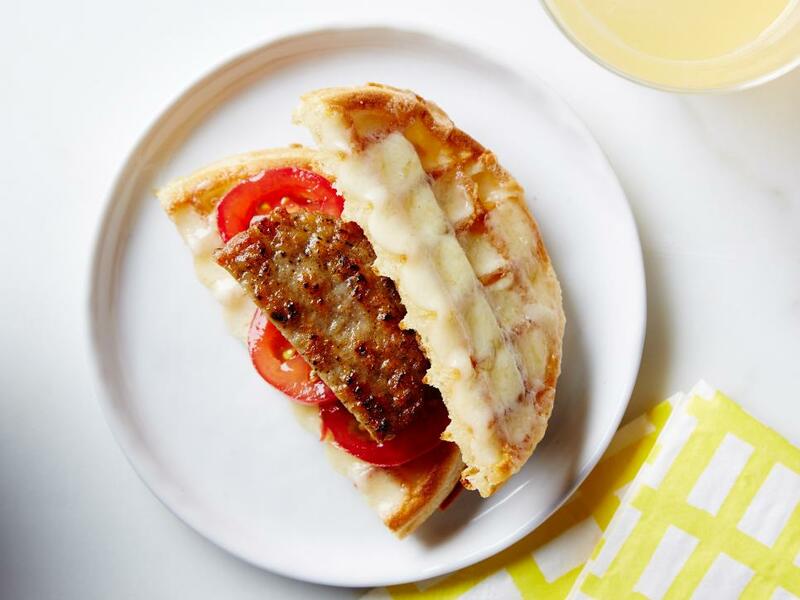 So, yes, I bet your tongue will like this waffle sandwich. Perhaps this is the only choice of those people who really aren’t fond of eating vegetables. But you can try this too for fruit, especially if you want convenience. You can mix different fruits or vegetables, or both, to give you better health benefits. 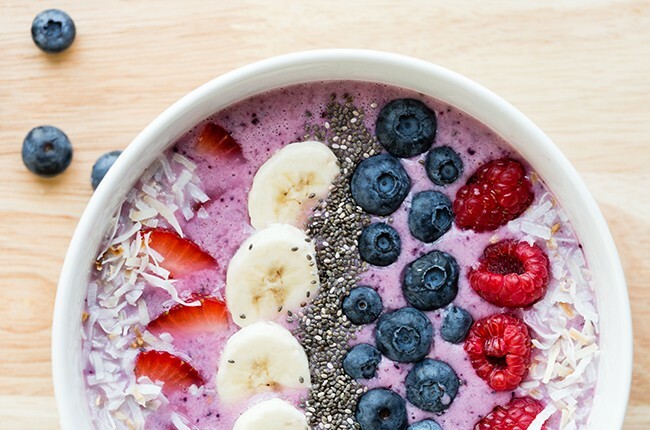 Or if you don’t want plain smoothie, you can also mix it with something that you can munch, like strawberries, blueberries, bananas, or other fruits that can be eaten in one bite. 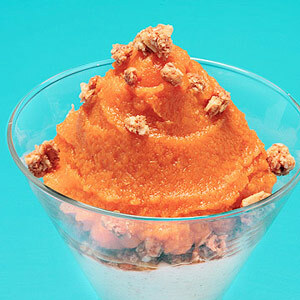 If you have too much time or you find eating vegetables too boring, you can try making a parfait out of it. 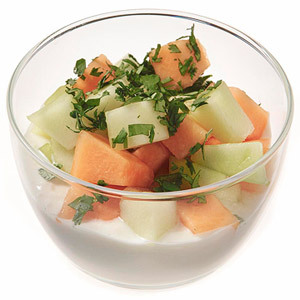 If you like to add another flavour to your fruit, you can try dipping it into something that complements its taste, like this. 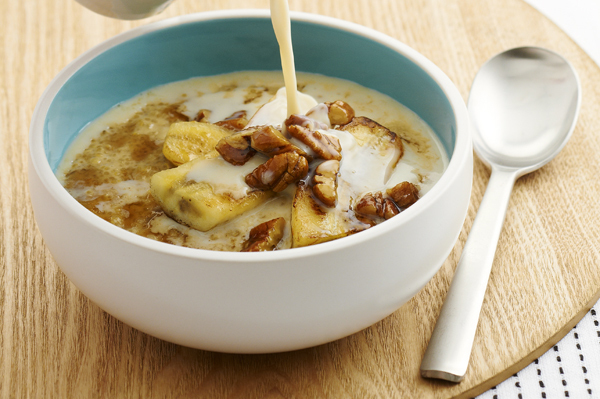 Do you know that the banana is one of the fruits that contain a high sugar level? 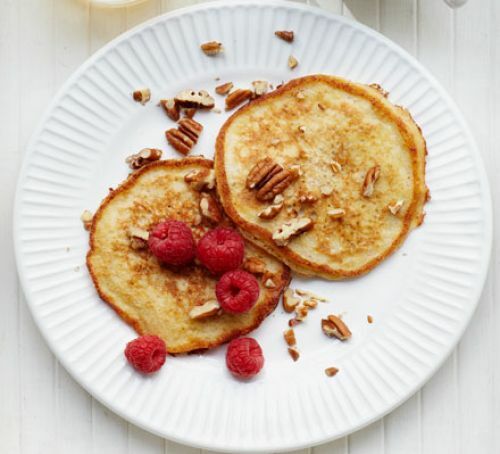 With this banana pancake, there’s no need for you to add artificial sweeteners. 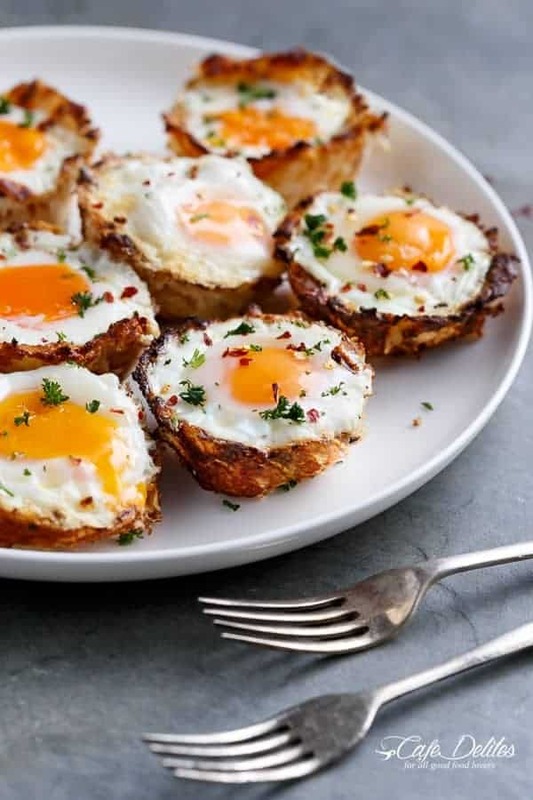 Because eggs and toast are already a part of almost everyone’s breakfast, right? Here’s a twist to that! 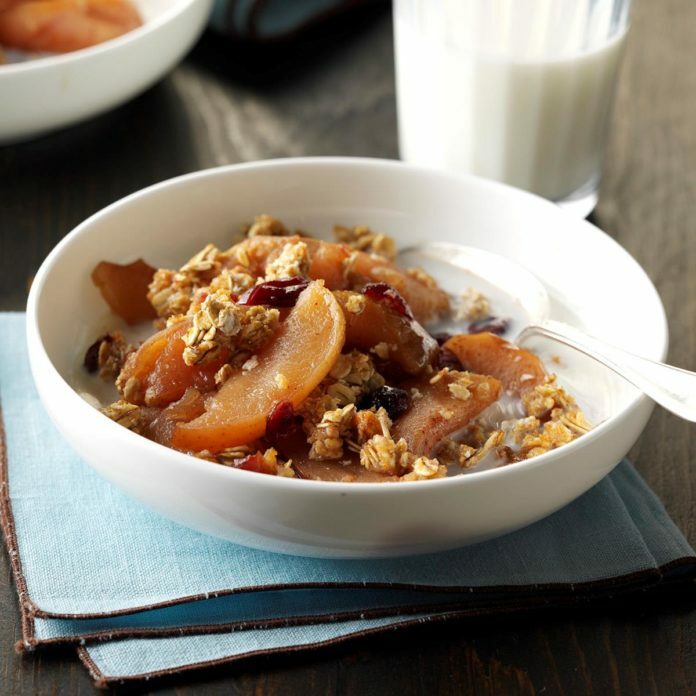 Nuts, yogurt, apples, and oats are a very healthy combination that makes one’s tummy full! 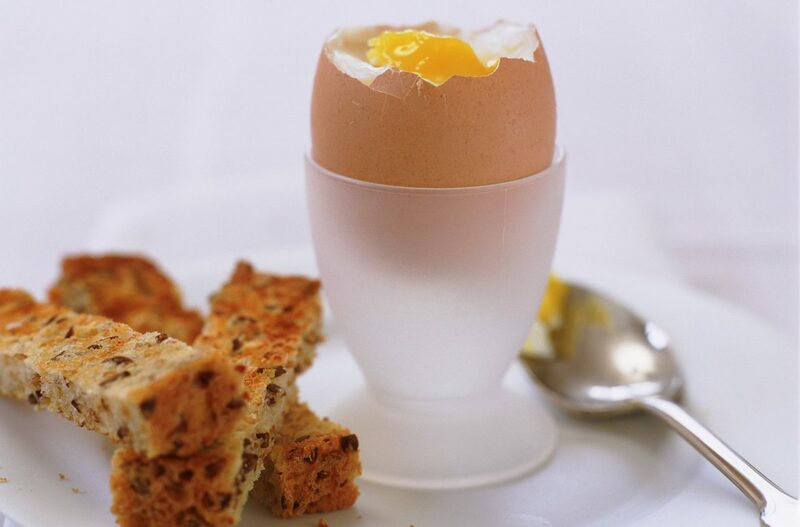 Here’s another twist to the egg and toast tandem. And here’s another healthy, edible container for the leftovers! Sausages have 9 amino acids and help in building our muscles and balancing our hormones. 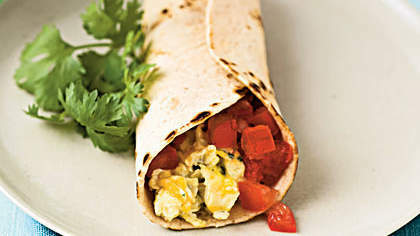 Tortilla does help in our digestion, especially if it’s made with whole grains. 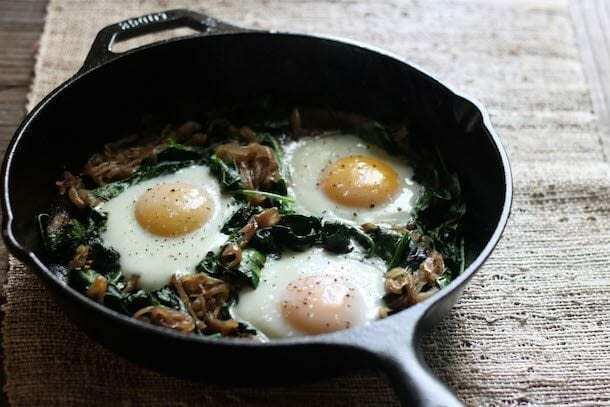 This can be eaten for brunch. An apple a day keeps the doctor away. Why not put a new touch on your apples and make them more yummy? Do you know purgatory? It’s the place where people cleanse themselves before they go to heaven. But in these eggs, you’re still in purgatory but you’ll already get to taste the heaven! 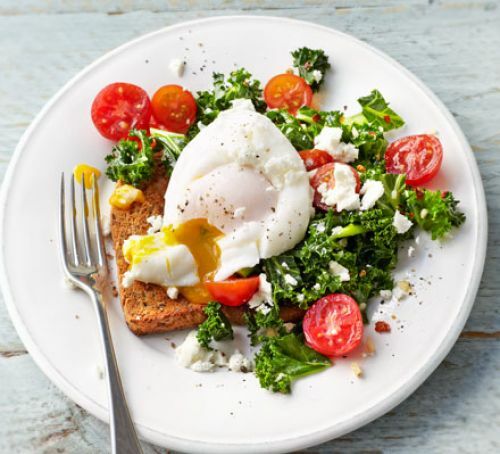 Although eggs alone have health benefits, we want to be much healthier, so why not add all the goodness of the vegetables from your fridge? 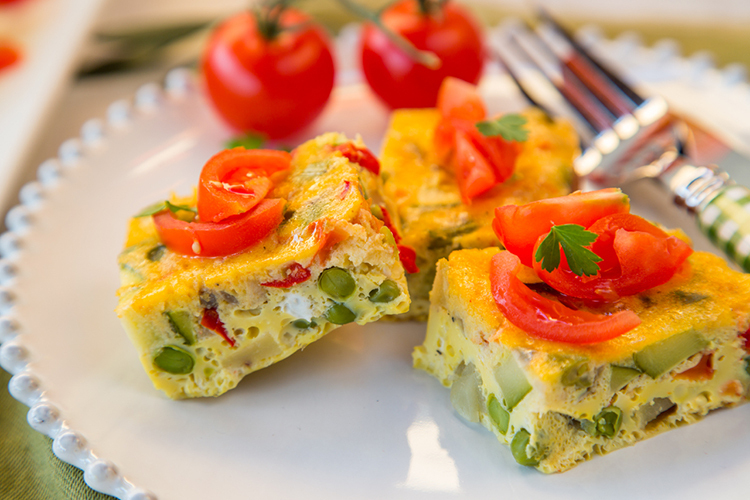 If you don’t want scrambled egg and want a bigger portion of your favourite vegetables, you can opt to do this. One for the gluten intolerant among us! 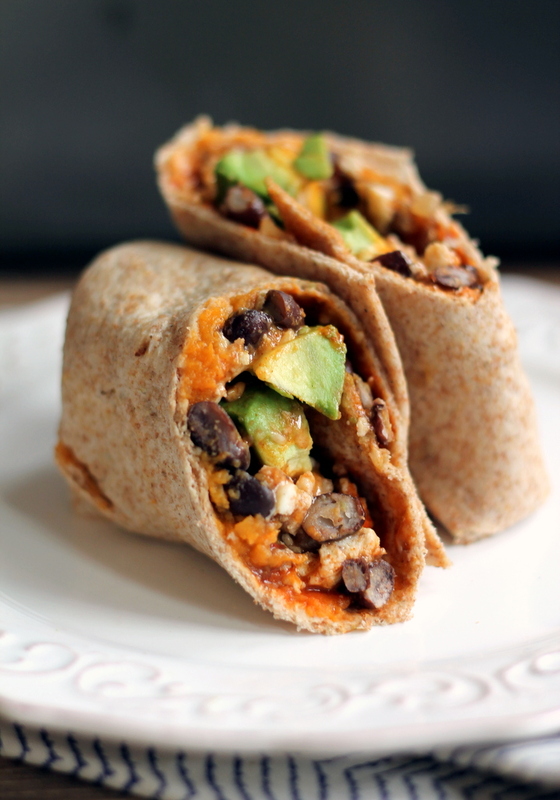 If you love Mexican food and are a busy person, this burrito can save your day! How cute muffins are. You can also put designs on them, like put whole fruits at the top or mix it with whole fruits and make it look like a chocolate chip cookie! 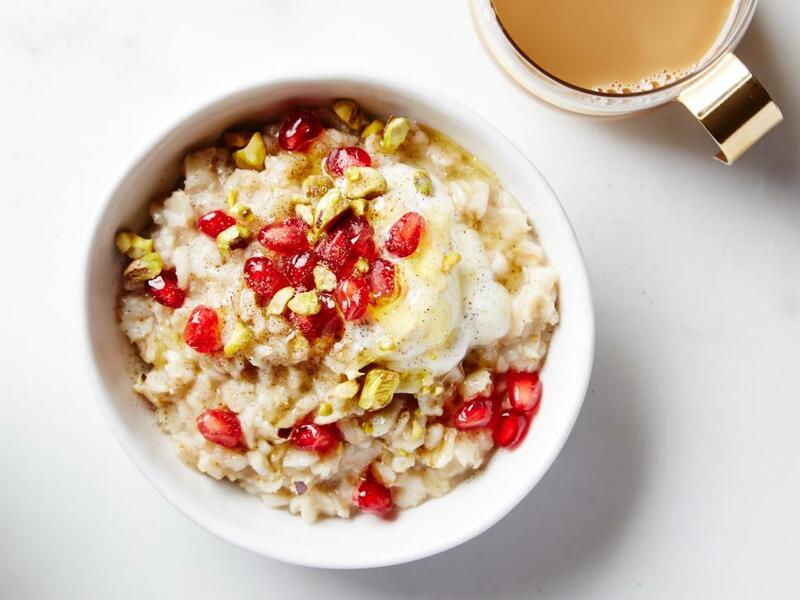 This is the kind of breakfast that you can make in less than 20 minutes, and you can eat this any time of the day, be it breakfast, lunch, or dinner! Here’s another burrito that you can take anywhere you go. Well, of course, sometimes we are in the mood for chocolate. Do you know why Popeye loves spinach so much? 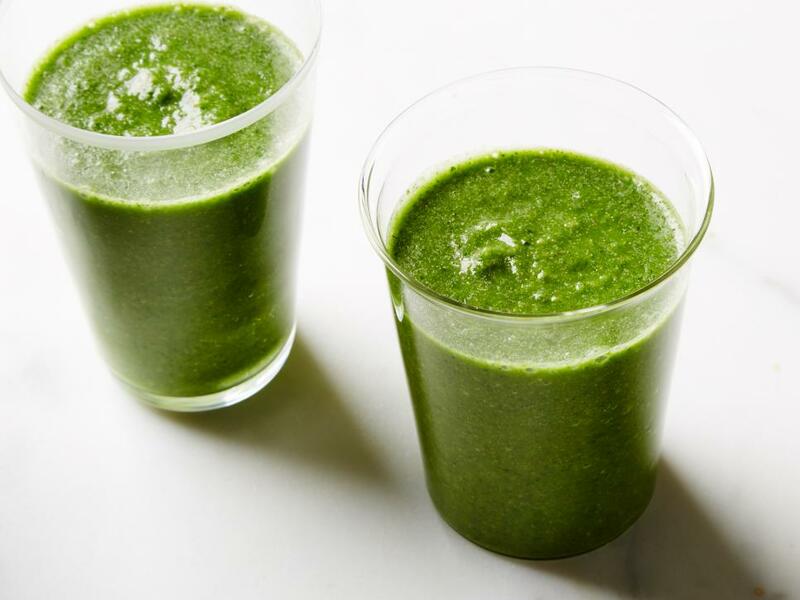 Because it contains a lot of vitamins that really help our body be in a great condition! 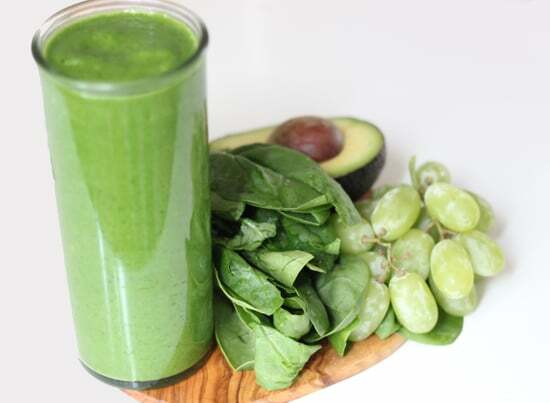 Also, according to a study, there’s no other vegetable that can surpass the amount of Vitamin K spinach has. 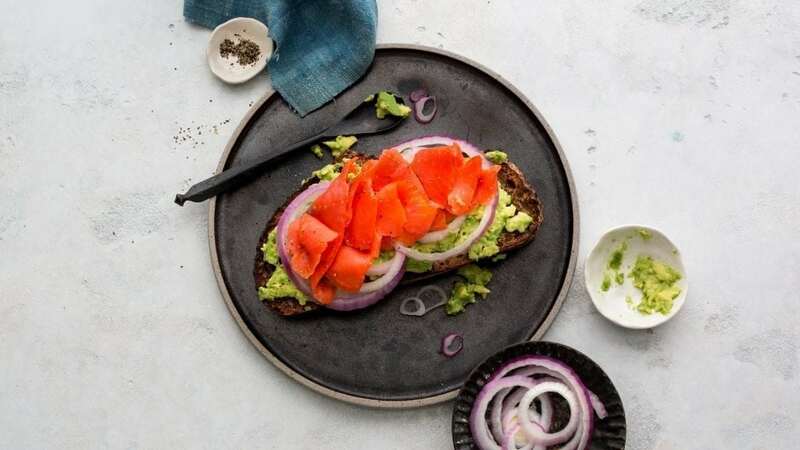 Salmon is good for our brain, red onion has heart benefits, and avocado contains a lot of potassium, even more than a banana! This is good for people who don’t want to wash the dishes! No, I’m not kidding. 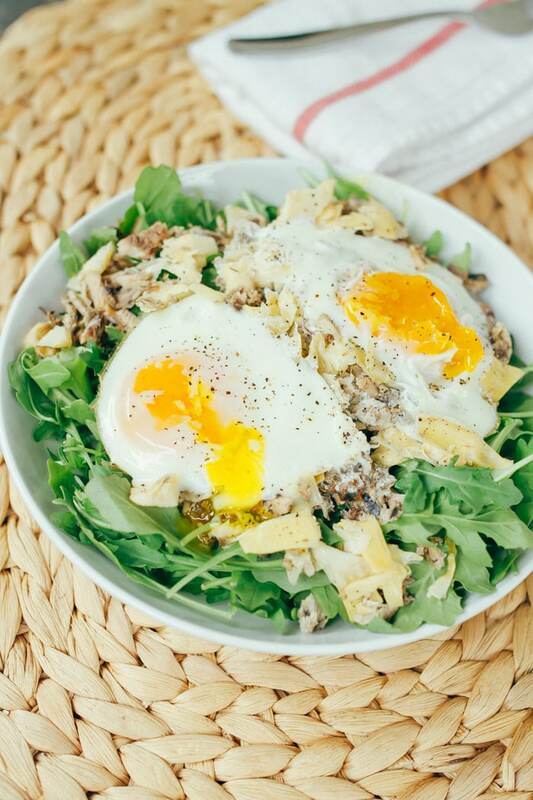 A variant of salad that is crunchy. It is said that thyme helps in making our body strong. 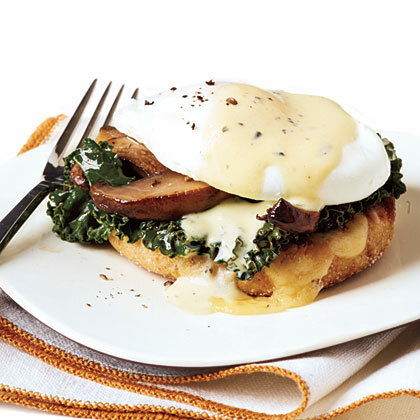 Eggs also contribute strength to our body because of its Vitamin D. So this Vegetarian Benedict is a good source of courage that everyone needs in their everyday life! Pomegranate helps to prevent cancer and with our digestion. Honey, on the other hand, has anti-bacterial power. 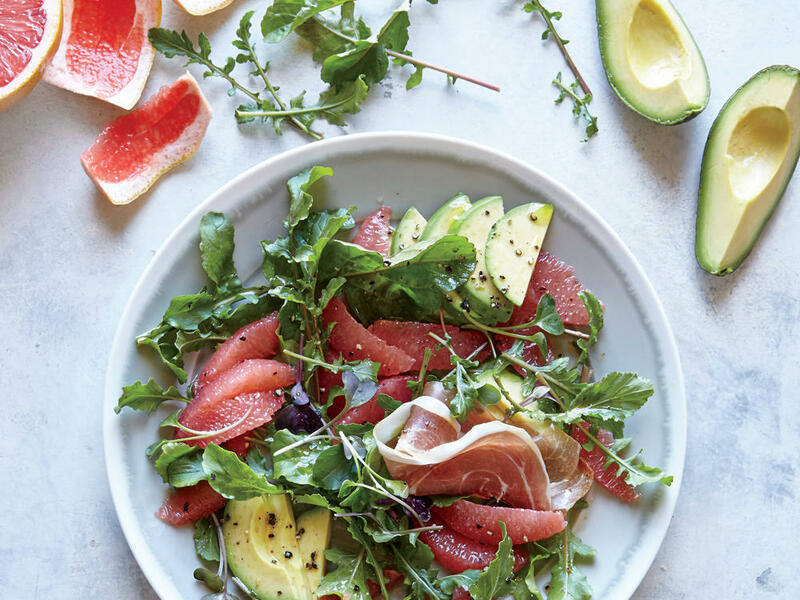 Indeed, a very easy to make salad that would give you a lot of health benefits! 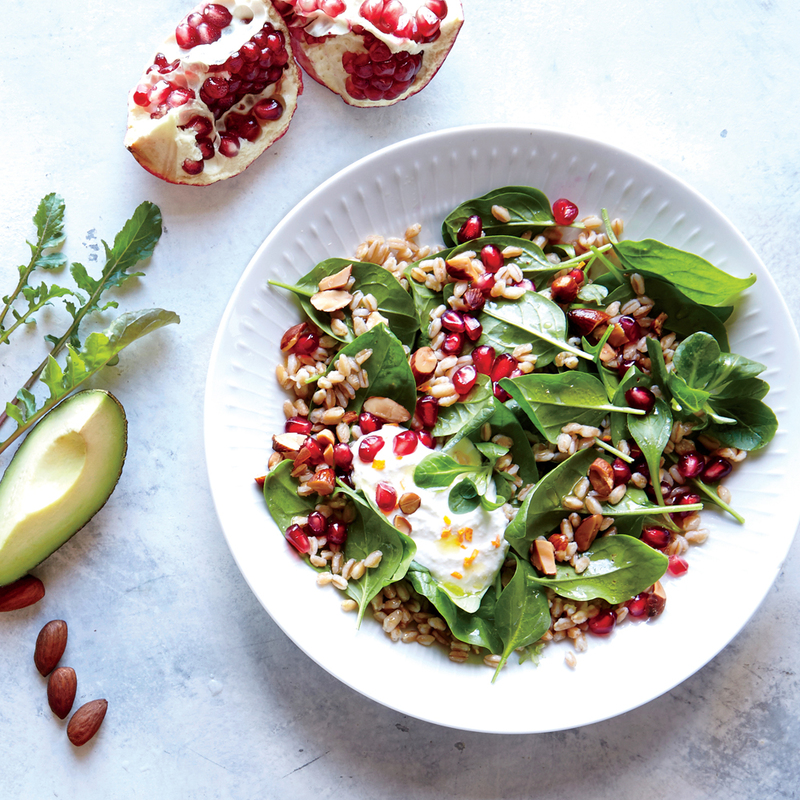 Here’s another salad recipe that salad-lovers might want to take a look at. This is good for the heart! 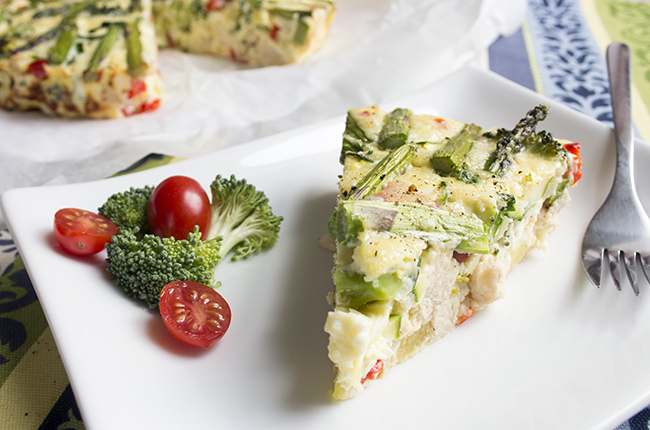 If you want to eat vegetables and chicken altogether, you might want to try this out! 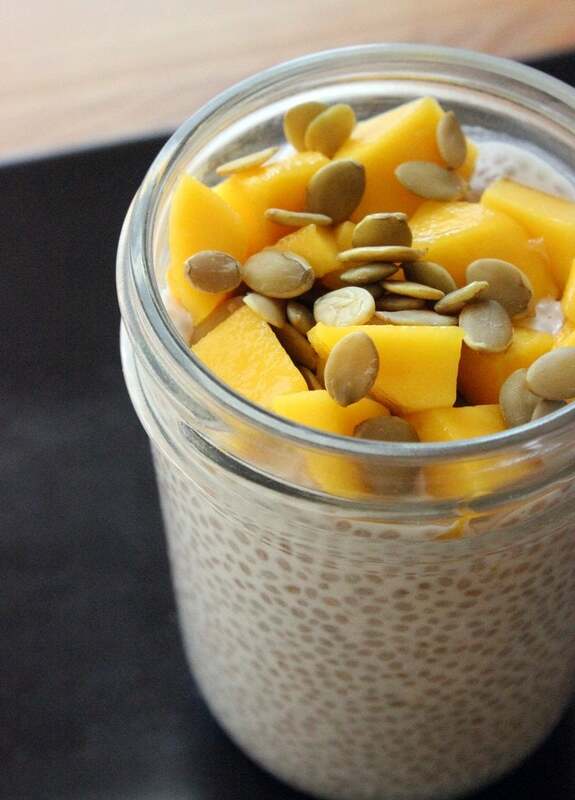 This might seem like a baby food but it’s not! 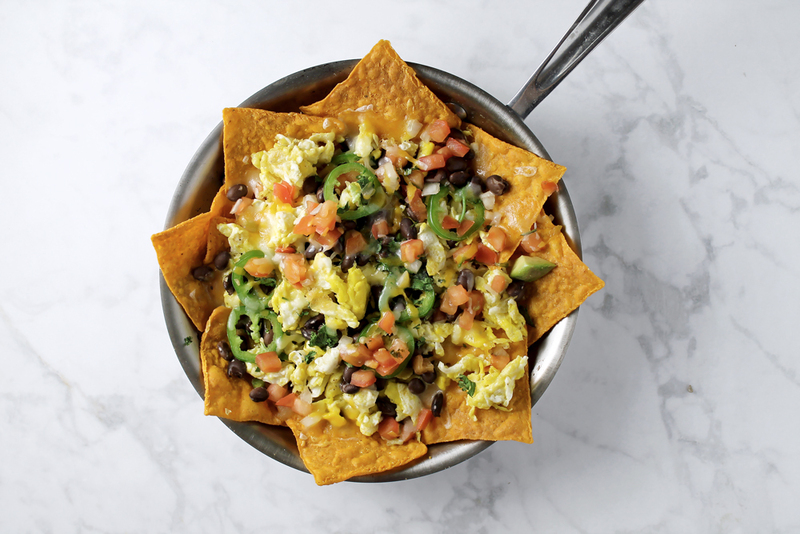 Skinny Mexican food for people who want to be a skinny Mexican! Oh, wait, what? 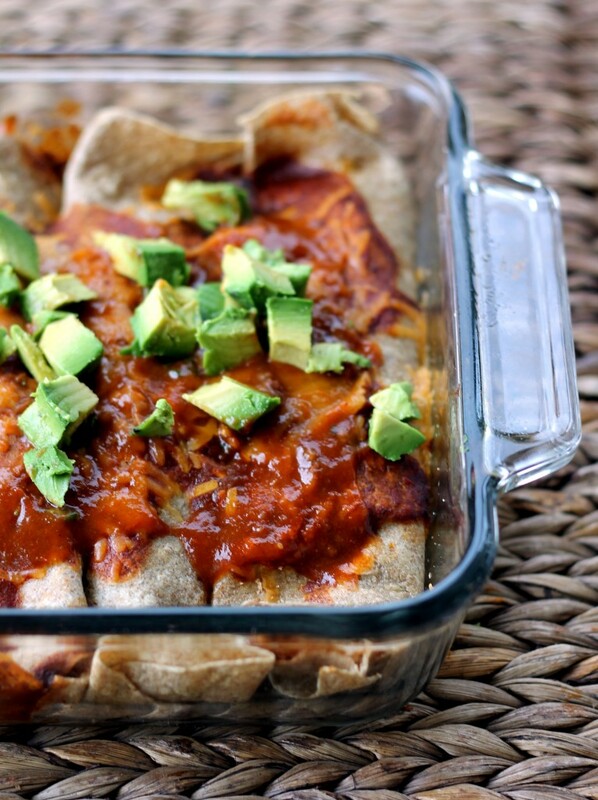 Anyway, this enchilada, although it might seem like the opposite, is actually healthy! Check out the recipe to see why! Honestly, I wouldn’t appreciate the taste of egg whites if not with the salt or any condiments. 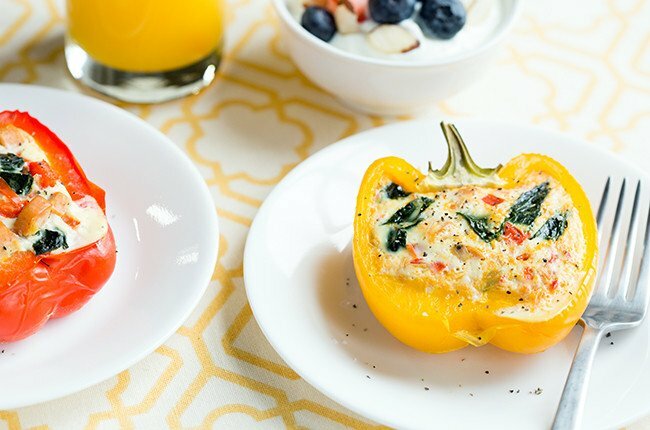 If you’re like me, you can try this cheesy egg white recipe and maybe, just maybe, you’ll like it. 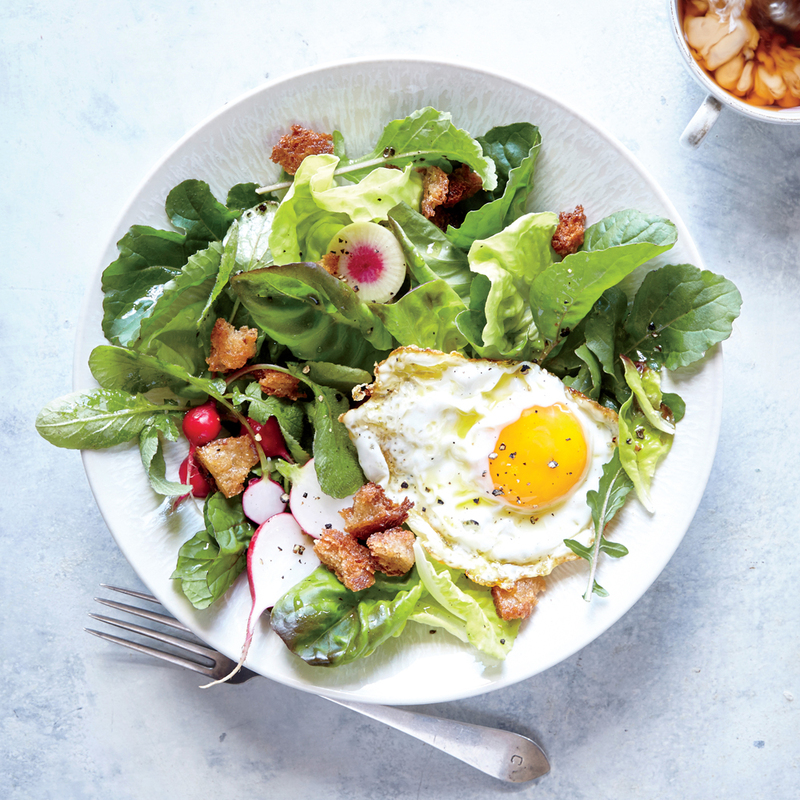 Yes, almost all vegetable salads are healthy (because they’re vegetables, duh). 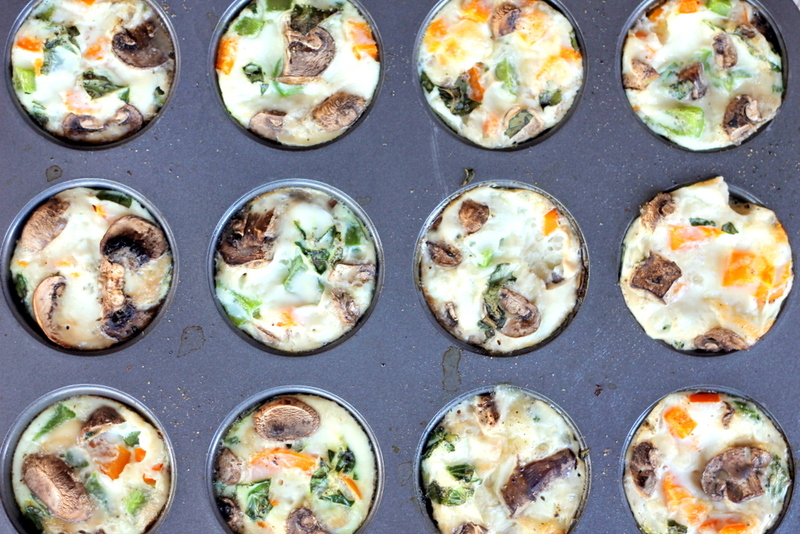 Here’s one recipe that will not have too many ingredients, because all you need is 4! Do you know? 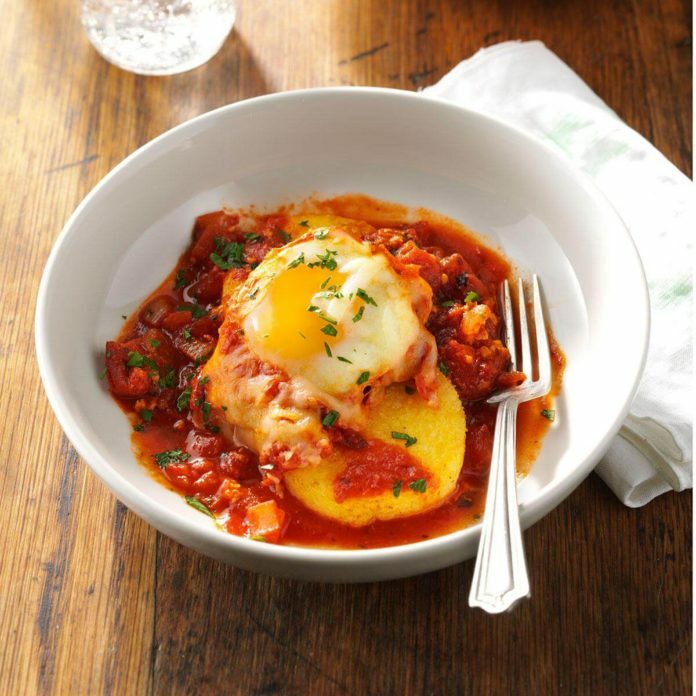 Cauliflower is a good antioxidant, eggs are a good source of protein, and potatoes can give you a lot of vitamin C! Wow! By just looking at the picture, I can tell that this will be very delicious! Well, it’s not new anymore to add fruit on yogurt. You can add more, and more, especially those fruits that give energy and strength to our body. 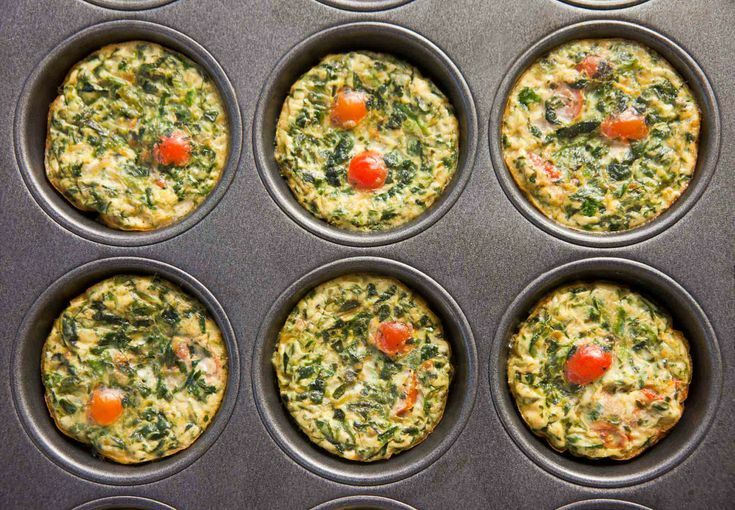 Have you found your perfect breakfast recipe?